I took this stuff in on trade and would like to get it out of my shop. 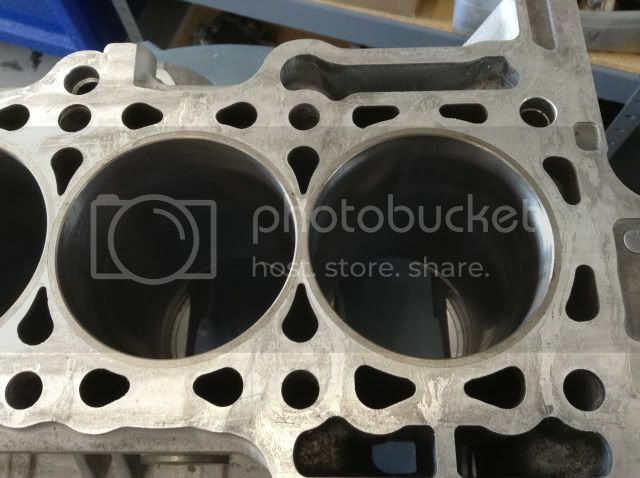 Its an 89mm sleeved H23 block (darton liner sleeves I'm told), has Crower H22 Econo rods and custom made Wiseco pistons for an H23vtec setup. 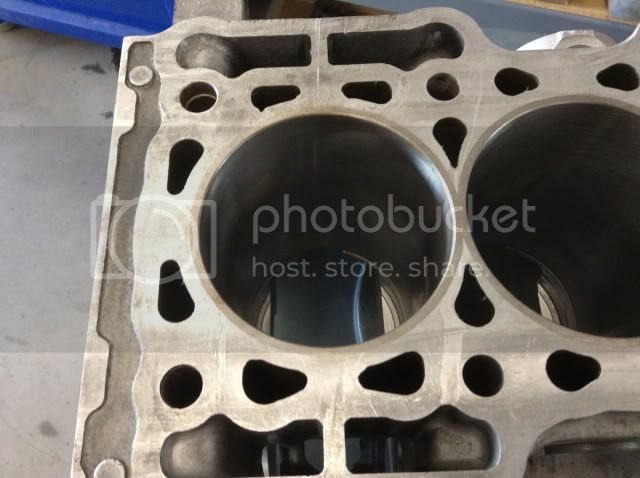 (you will need an H23 crank) Block will come with the girdle as well but no hardware. 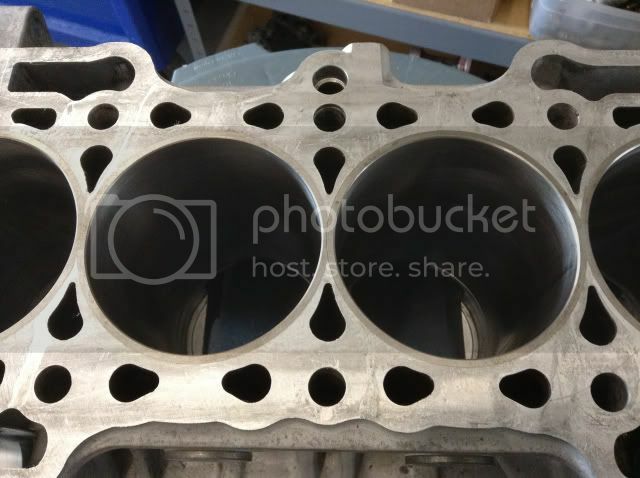 The block also has a Kaizenspeed balance shaft kit installed in it and I will include the oil pump that came with it as well which has the other 2 plugs and plate to complete the kit. (the oil pump itself is used, I would replace it). 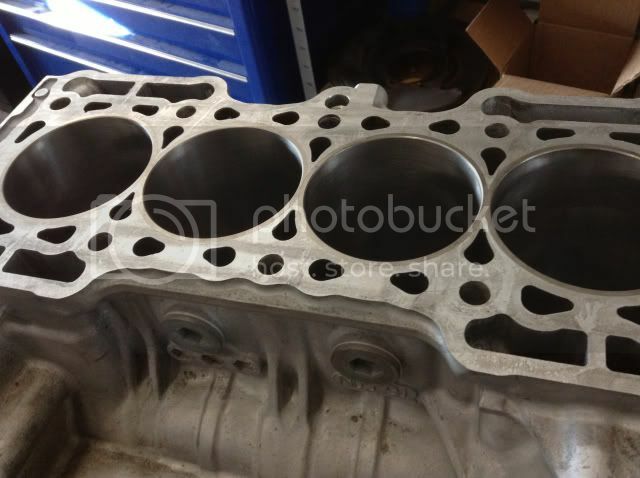 The block is supposedly fresh, the bores show a fresh hone but the pistons and rods are used. 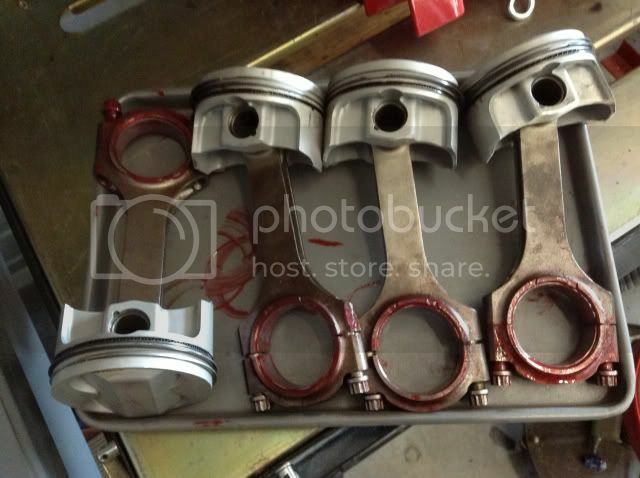 Pistons look ok and rods have a bit of surface rust on the beam otherwise they appear to be in great shape. I can throw in the H23 crank that came with it too, it has a journal that was ground down though and I do not know its history but its no good to me. $600 firm for everything, local pickup only. 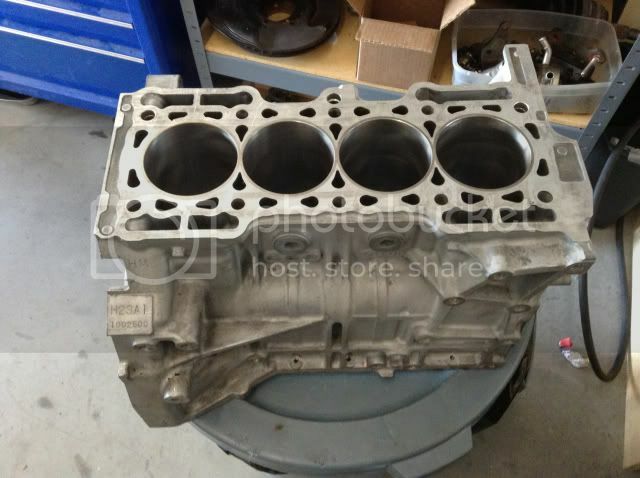 This would be close to a 12:1 setup and would be a killer street motor for someone. My loss is your gain.